For those wishing to pit their skills, it’s not too late to start building. 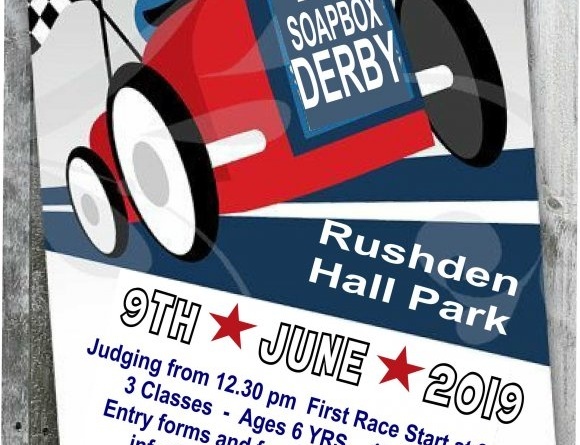 You can download an entry form along with the Rules and Regulations from Rushden Town Council website (www.rushdentowncouncil.gov.uk/events). Prizes and trophies awarded to the race winners (three classes) and to the kart with the most innovative/craziest design are again generously sponsored by King Tools along with AJ Cycles (contact them if you have a problem with wheels!). Certificates will be awarded to all team entries. The deadline for entries is 3 June 2019. This fun event is all part of ‘Celebrate Rushden’ Week – Saturday 8 June to Sunday 16 June. Events over the week are varied and mostly free with something to appeal to every age group and all tastes. 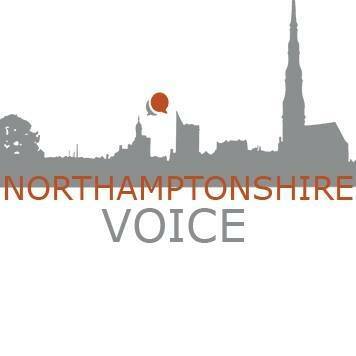 Businesses are now getting involved along with many of the groups/organisations within the town who take the opportunity to put on their own events. Look out for full details of the programme available in May.